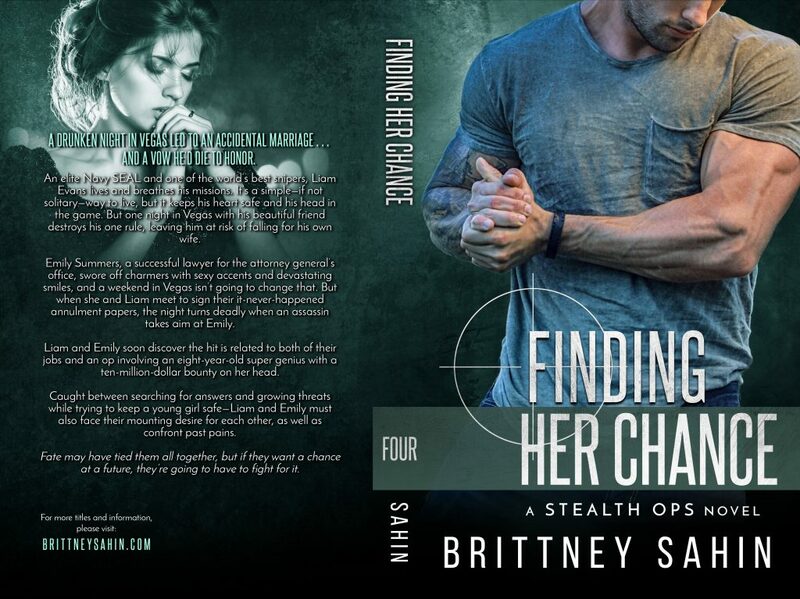 Finding Her Chance, the 4th standalone novel in the action-packed romantic suspense, Stealth Ops SEAL Series, releases June 6th!! I found your reading list and have actually started working my way through from the beginning so I’m really excited to get to know all these characters. Aw yay thank you! I love this story & can’t wait to share it!! I can’t wsit to read this book. Loved reading the blurb. aw yay so happy to hear! I am so excited for this book, the series just keeps getting more amazing! Thank you my son is doing better. I appreciate it!